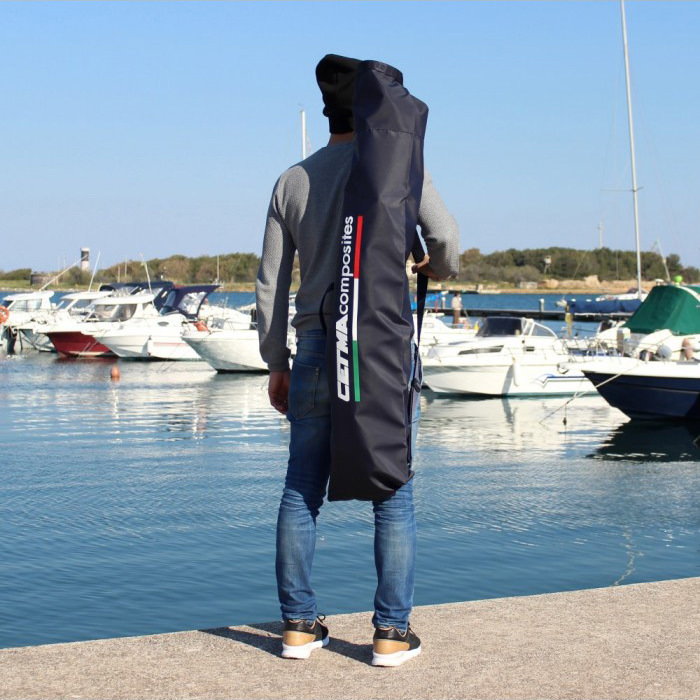 Fins bag expertly hand stitched by Italian tailor. 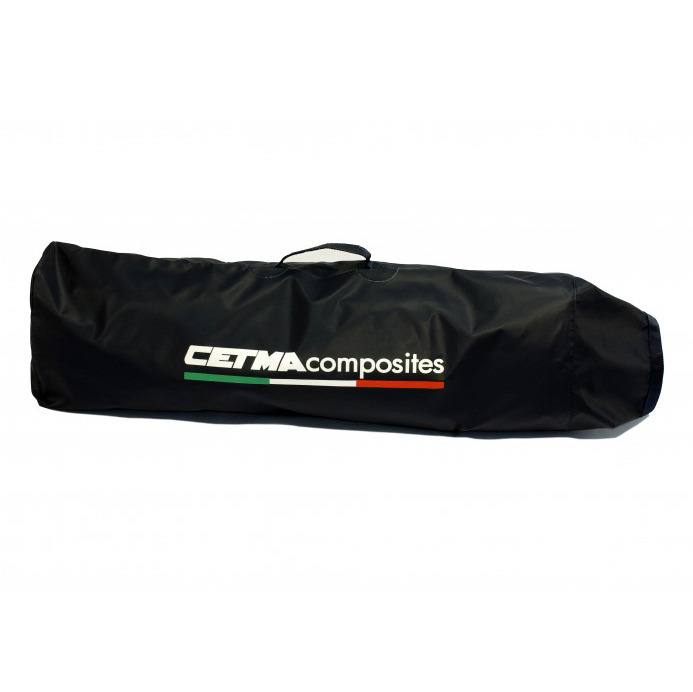 Featured by double layer tissue based on hi-strength Cordura inner layer and water resistant outer layer. 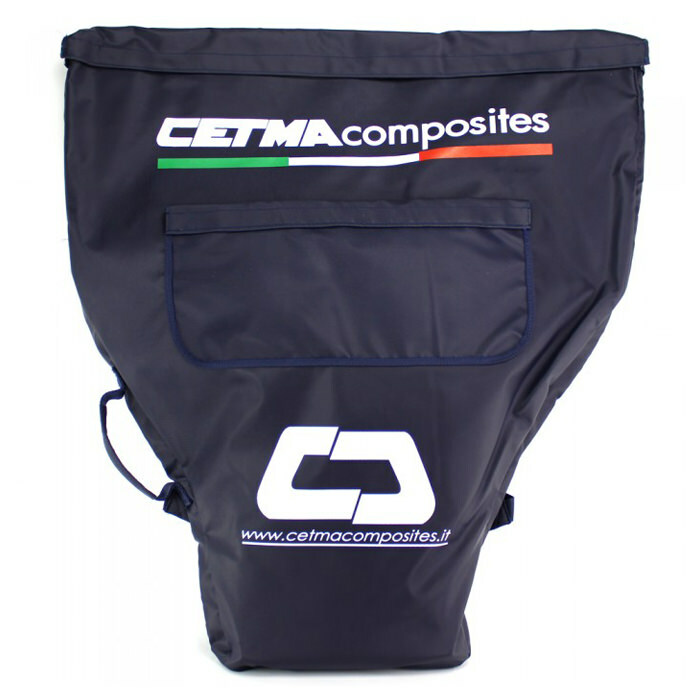 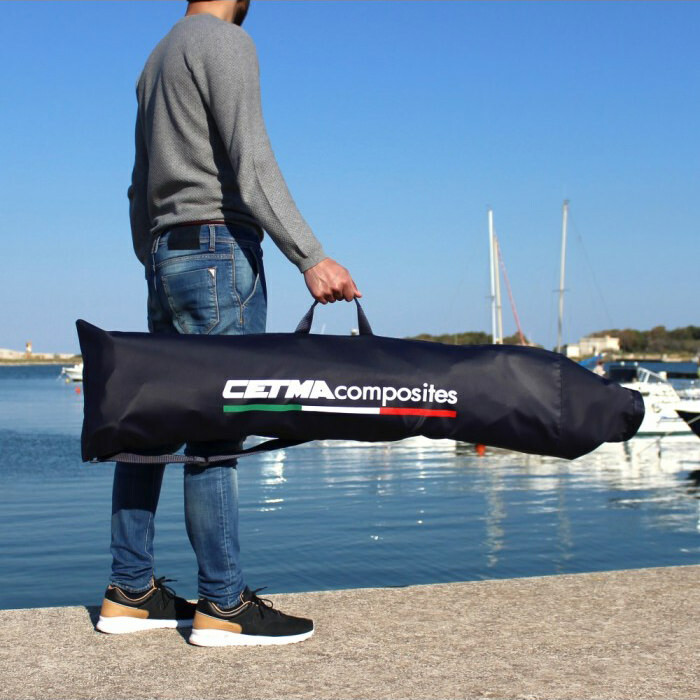 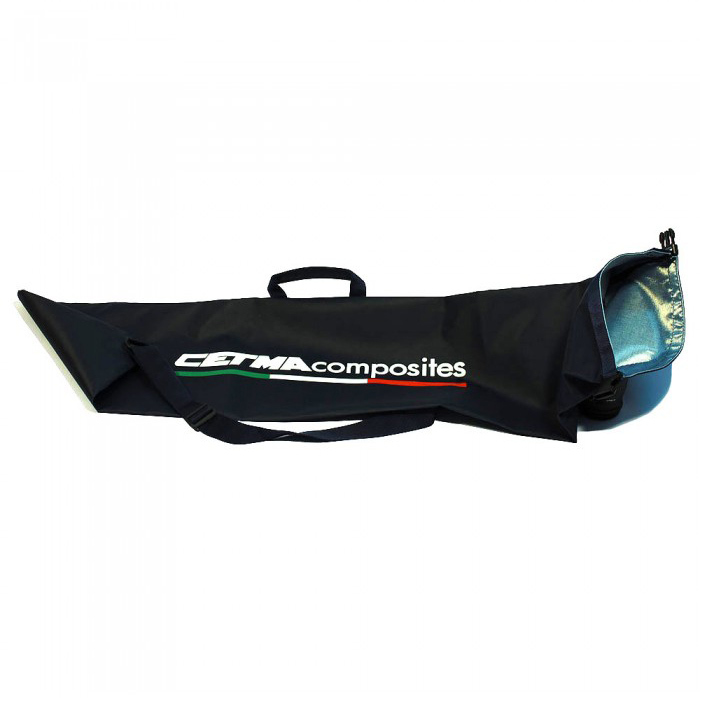 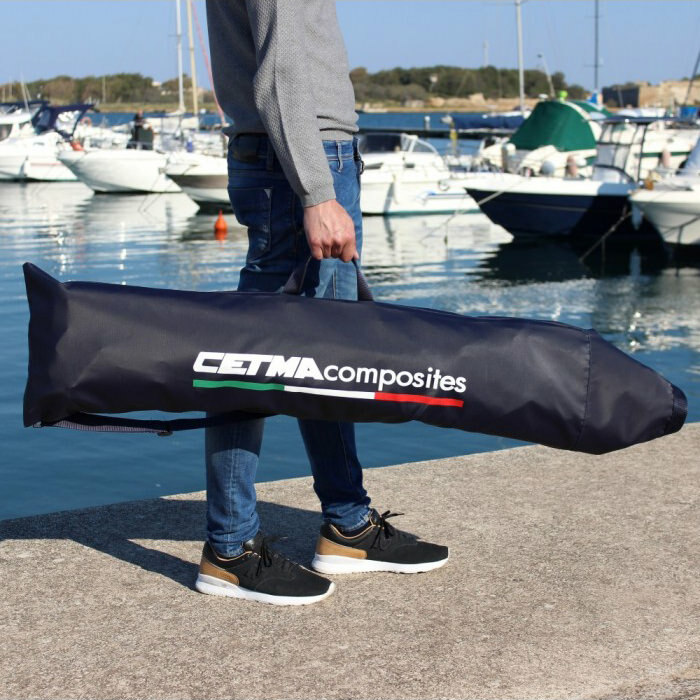 CETMA COMPOSITES FINS BAG is a bag expertly hand stitched by Italian tailor. 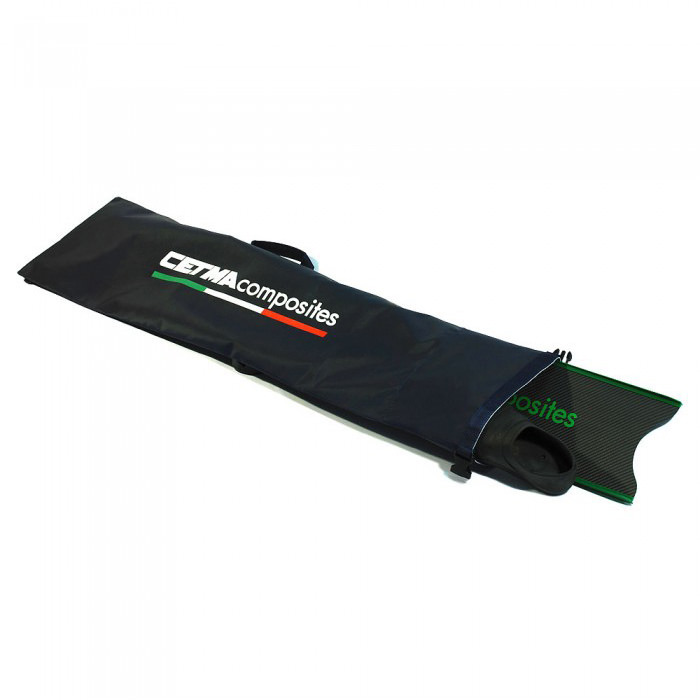 Featured by double layer tissue based on hi-strength Cordura inner layer and water resistant outer layer. 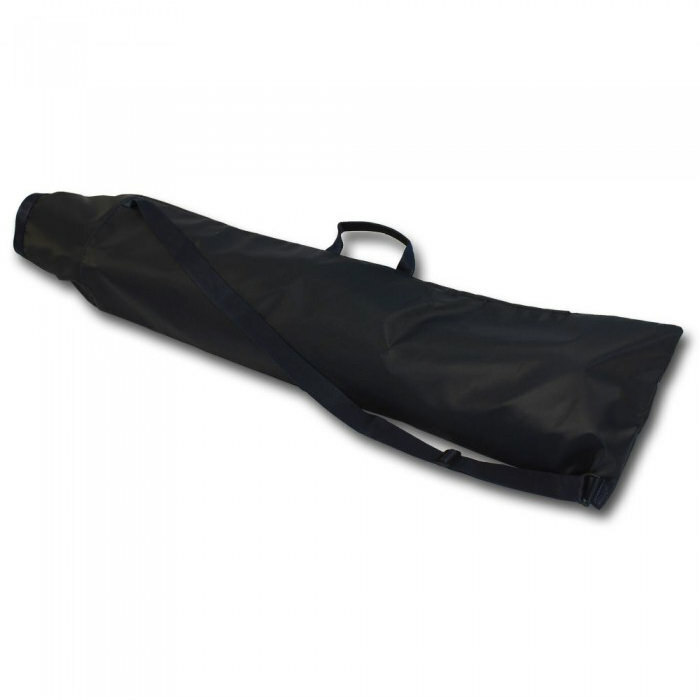 “Roll and close” closure with plastic lock, central handle, and shoulder belt with trim. 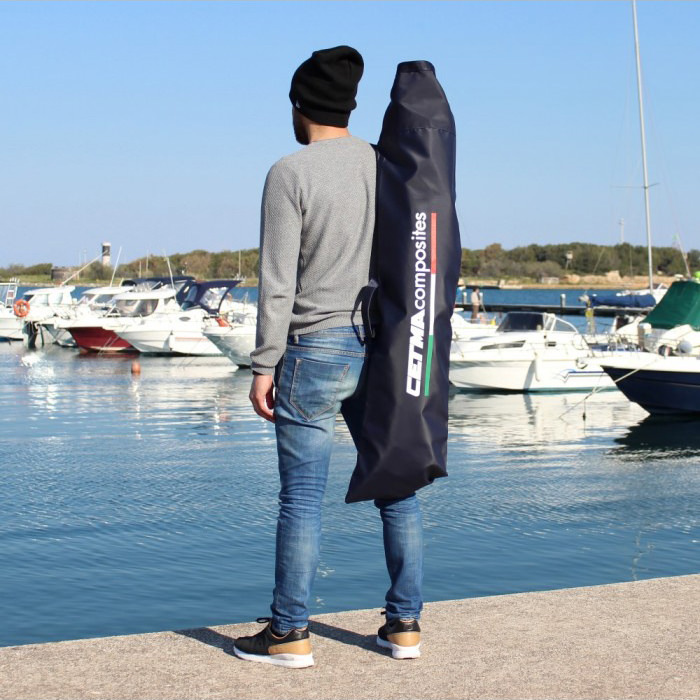 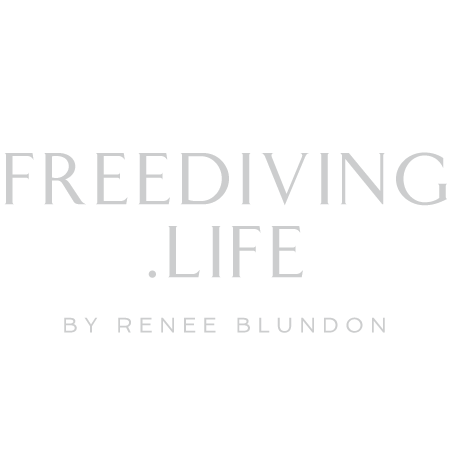 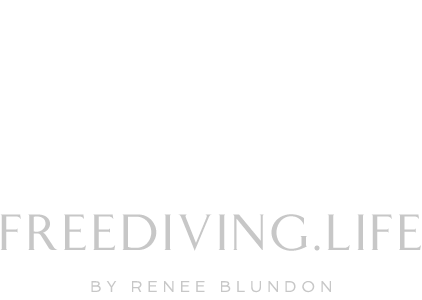 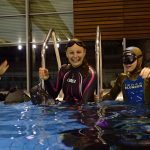 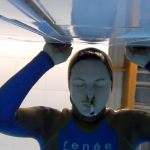 It’s the best solution to carry your precious fins in a safe way.